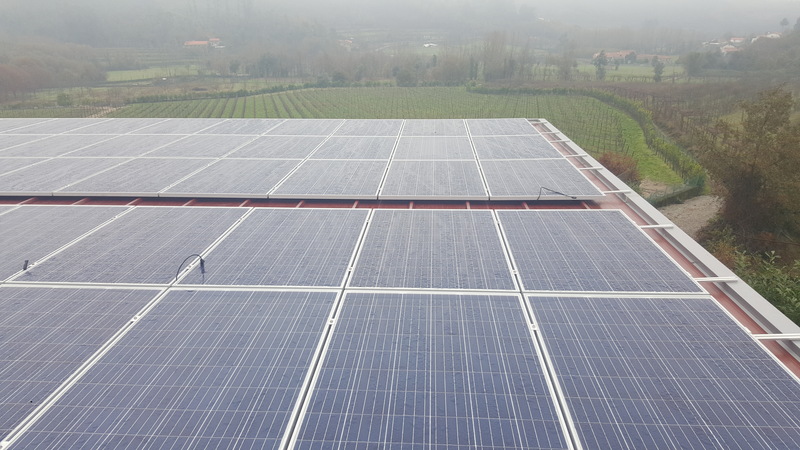 Self-consumption Production Unit of Faro / Olhão, whose client is Acciona Agua, will have an installed power of 62.1kWp (230 PVs of 270Wp) and it is scheduled to start in April. In these project, CJR will carry out EPC works (Engineering, Procurement & Construction), involving the supply and installation of solar panels, structures (roof top and floor) and inverters, as well as cable trenches, tests, commissioning and grid connection. CJR attended RE & EE Vietnam 2016 in Vietnam.